Though the Lumia 1020 was developed and released long before Microsoft’s acquisition of Nokia, the phone remains the most flagship model that exists in the Lumia lineup. Microsoft has yet to produce anything close to a flagship phone (and it’s unlikely to until Windows 10 comes to mobile). 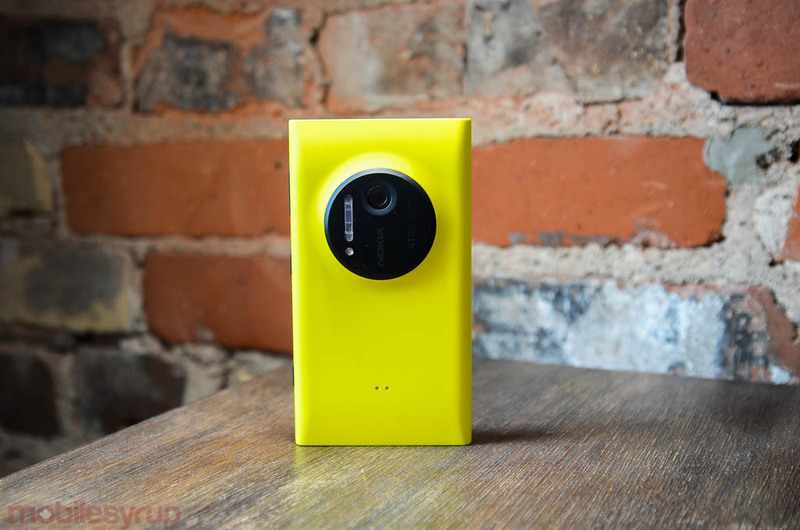 Unfortunately, those that purchased the Lumia 1020 in the fall of 2013 are in for some bad news. Last week, we wrote about how Microsoft has started rolling out the Lumia Denim update to various Lumia devices, including the 1020. However, it looks like users of the most photo-centric Lumia won’t be benefiting from the beefed-up camera functionality offered by Denim update. PhoneArena reports that the hardware in the Lumia 1020 is simply too old and points to an FAQ on Microsoft’s website that clarifies why some people running Denim aren’t seeing a change in the firmware number on their device. Of course, older hardware can’t be supported forever. The Lumia 1020 hit Canada towards the end of 2013, but has been available elsewhere since July of that year. That makes the phone about 18 months old, which is about how long Google guarantees updates for Nexus devices. On the flipside, you could argue that Denim was announced in December, when the 1020 really was just over a year old. Really, no matter what way you slice it, you can’t change the fact that Lumia 1020 users purchased their device was for the camera and their phone is the most recent flagship Lumia. To hear that the biggest imaging update Windows Phone 8 has ever had won’t be available to them is understandably disheartening.